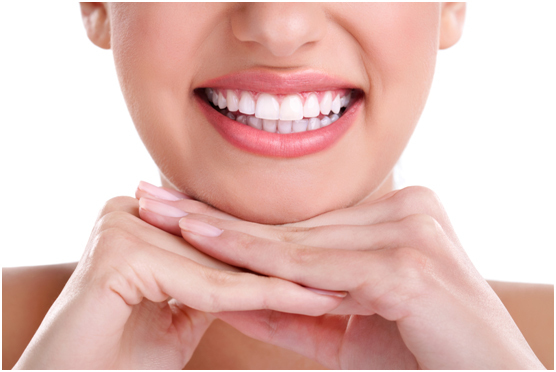 Over time your teeth can lose their whiteness and become discoloured. A number of factors contribute to this such as smoking, drinking, coffee or red wine, and eating certain foods, such as those heavy laden with spices. Age can also cause our teeth to lose their shine as can some medications. The dentist will recommend the most ideal method based on your oral condition after an in-office examination to establish the cause and nature of your tooth discoloration, as well as provide you with more information on the whitening procedures available, duration & frequency of treatment. We have only highly trained dentists to ensure that whitening is provided in a safe and effective manner to achieve a reliable lasting result.